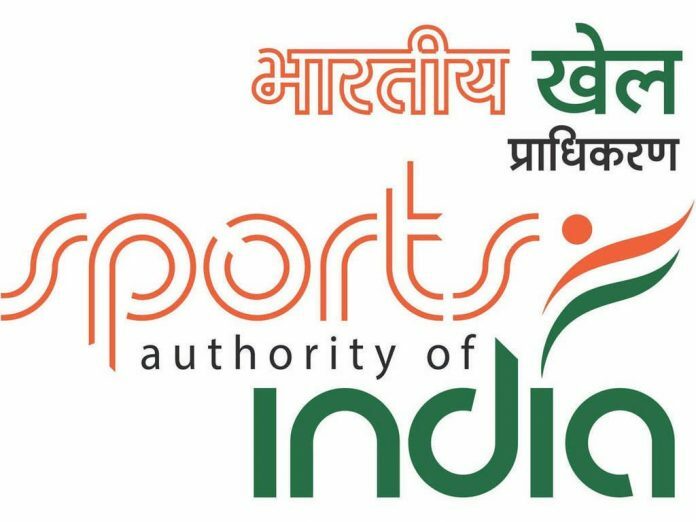 Bye, bye ‘Sports Authority of India (SAI)’, Welcome ‘Sports India’! More than 34 years after coming into existence, the Sports Authority of India (SAI) is renamed as Sports India. The word ‘Authority’ is removed. After an hour-long meeting between the sports ministry and SAI officials held on Monday at the Shastri Bhagwan, they put an official stamp of approval at the Shastri Bhawan. The sports minister Rajyavardhan Singh Rathore chaired the meeting. The Registrar of Societies is yet to be notified about the change of name. It is a week-long process once the minister approves the minutes of the meeting. The apex national sports body was established under the guidance of the Ministry of Youth Affairs and Sports (MYAS) in the country. SAI boasts of 2 Sports Academic institutions, 14 Centre of Excellence, 10 SAI Regional Centres, 56 Sports Training Centres apart from 20 Special Area Games centres. 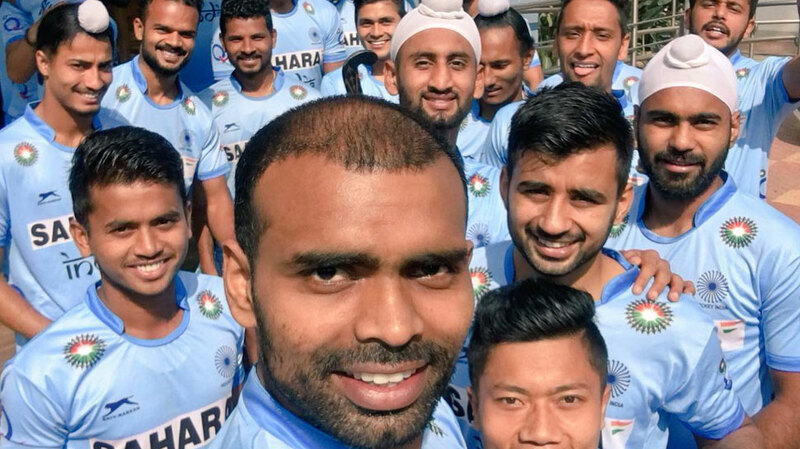 Moreover, it also manages the Netaji Subhash High Altitude Training Centre at Shilaroo, Himachal Pradesh as well as the five stadiums in Delhi. 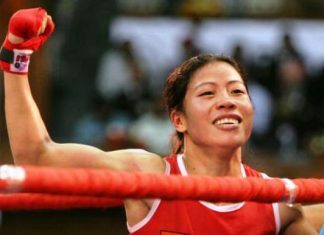 This includes the Jawaharlal Nehru Stadium (which is also the home of the sports’ body’s headquarters), Major Dhyan Chand National Stadium, SPM Swimming Pool Complex (Talkatora Stadium), Indira Gandhi Indoor Stadium and Arena, Dr. Karni Singh Shooting Range and the Siri Fort Badminton and Squash complexes. The Sports Authority of India origins goes back to 1982 when the committee formed to host the Asian Games in New Delhi. The Pakistan shooters will be participating in the upcoming ISSF World Cup Rifle/Pistol in the national capital. The Indian ministry of home affairs has sanctioned the visa application of shooters Muhammad Khalil Akhtar and Ghulam Mustafa Bashir. According to official sources, their coach, Razi Ahmed’s visa application has also been approved. The ministry’s approval has been notified to the Indian high commission in Islamabad. It is also believed that the two shooters and the coach will soon have their visas stamped by the high commission.